Anyone can make the claim that they can offer the most professional or best motorcycle training, but we put our money where our mouth is. 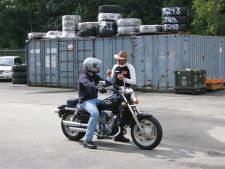 For over ten years, we have been providing motorcycle training / classes / instruction to residents all over the U.S., including but not limited to: New York, New Hampshire, Maryland, Tennessee, North Carolina, Georgia and Toronto Ontario. Previous students range in age from 6 years old up to 82 years young! 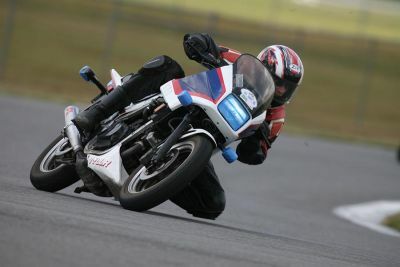 Men and women, young and mature, have taken advantage of our over 20 years of teaching experience to help provide or reinforce proper riding techniques. We strive to provide a positive, low-stress learning environment where each rider gets individual attention. We utilize a National Highway Traffic Safety certified program, NHTS, for basic street rider training. For the Off-road training we use the National certified SVIA ATV program, and nationally accredited Dirt bike program for bikes. All programs require intensive instructor certification to insure you will receive the best training possible. National Rider Training holds Advanced Motorcycle training at sites all over the country and holds Dirt bike and ATV classes at three sites in Upstate New York. 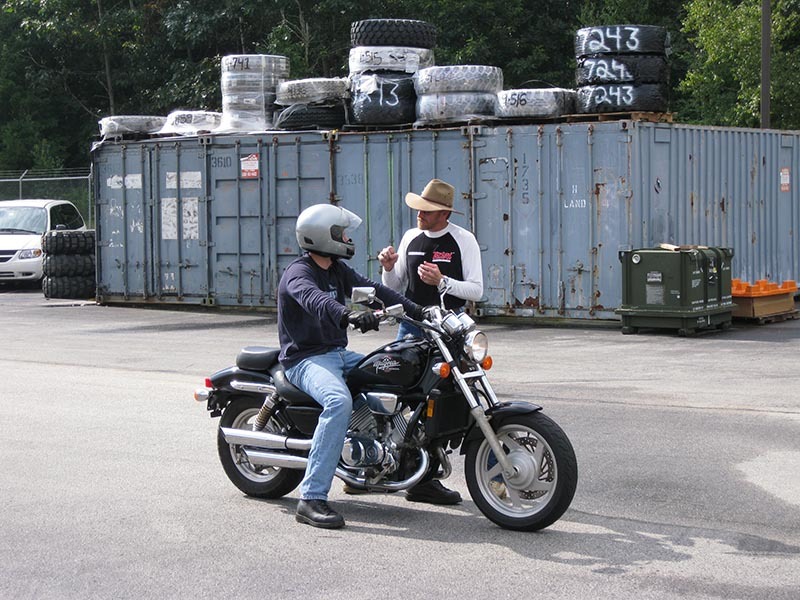 We also provide teaching services for basic rider classes at training sites in Upstate New York and have provided services for military sites in Georgia, New Jersey, New Hampshire and New York as needed. 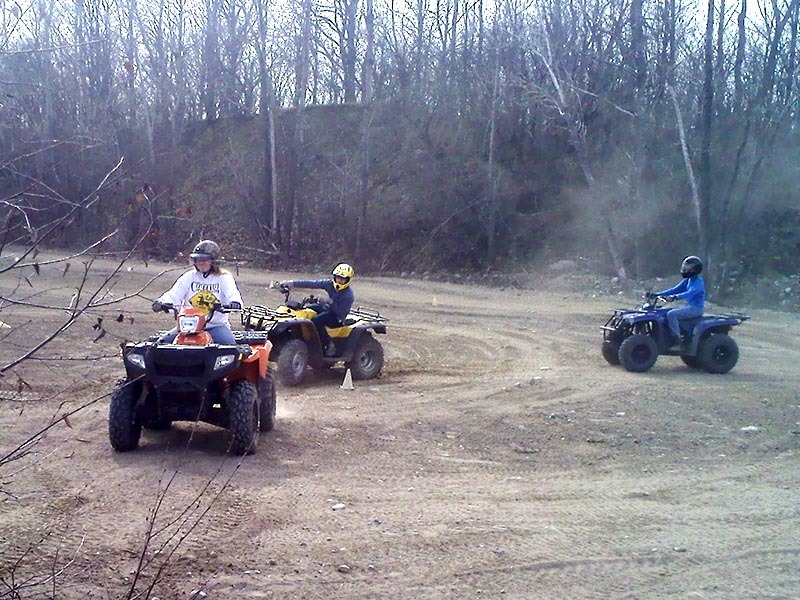 Today over five million people ride ATVs for both work and play. If you’d like to get the most enjoyment possible out of your ATV, sign up today for the ATV RiderCourse in your area. This is an exciting, enlightening outdoor adventure. Bring your friends and the whole family. Everyone will have a great time, and learn the basic techniques for riding all-terrain vehicles responsibly. Dirt Bike School is a one day course providing hands on instruction on off-highway motorcycle operation. 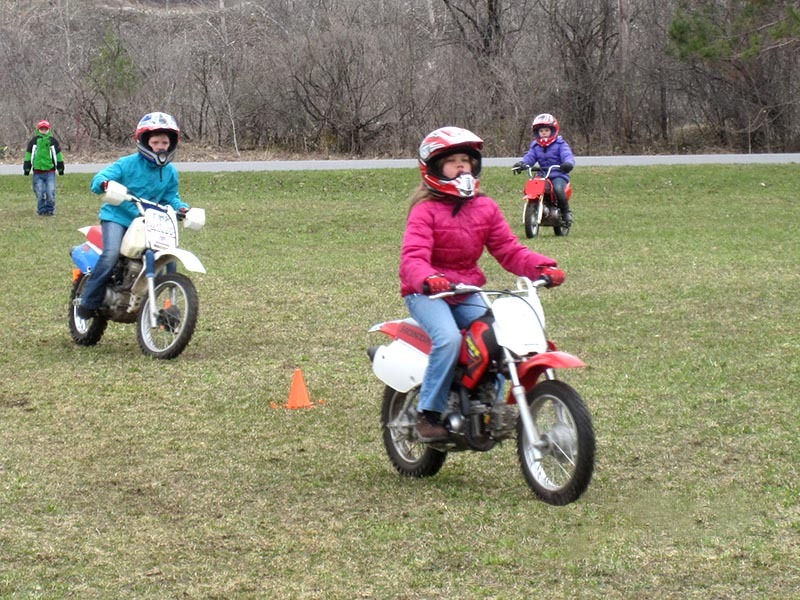 Students can be as young as six (6) years old and this class meets the State of New York’s requirements for Off Highway Vehicle (OHV) Certification to allow youth ages 10-18 to ride on Public Lands and legal OHV trails that are open to the public.